Change yourself, your community, and the world. Learn and practice key skills, like having difficult conversations, dealing with stress and challenging emotions, partnering with others across issue areas, and planning for large and small projects. Allow yourself to be completely present and focused on connecting with yourself and your work, while in a caring, supportive community, and a beautiful, relaxing natural setting. You are not alone. Connect deeply with people in your movement, in other issue areas, even outside of the nonprofit sector, and leave with a new definition of community. Sign up to learn more about the Art of Leadership, and receive free resources, tips, and tools. For women* leaders engaged in racial justice issue areas like reproductive justice, education, immigrant rights, environmental justice, and indigenous communities. For leaders committed to racial justice and human rights in their work, and/or have a racial justice framework in their advocacy, philanthropy, or organizing. * trans, cis, and gender-nonconforming women, and nonbinary individuals.  Rockwood helped me put a voice on the kind of leader I am and want to be. Rockwood does more than train leaders, it transforms the lives of those committed to transform the world. Just getting your body into a seat at Rockwood feels like an incredible step forward. I feel more confident in my abilities as a leader, and am making course adjustments in communicating with colleagues.